A new way to practice: Cardiogolf video series includes drills and exercises to help golfers of all levels improve their swing technique and get some exercise at the same time. 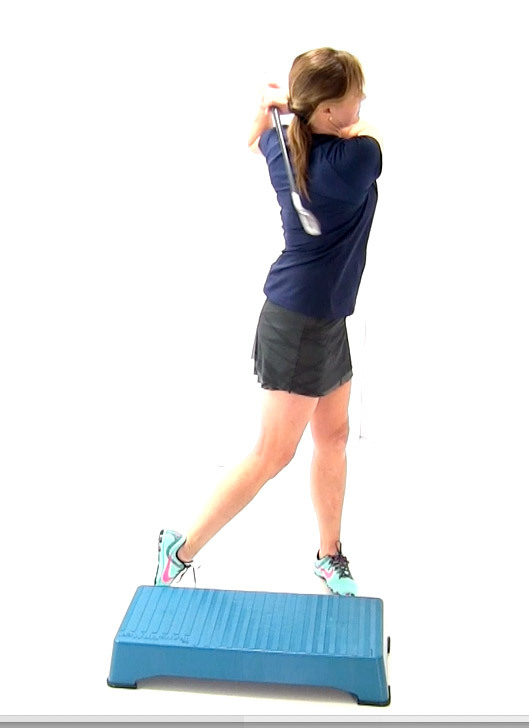 Master LPGA Teaching Professional Karen Palacios-Jansen demonstrates swing drills and exercises in this video series that can be done at home with minimal equipment. Using the ‘Shortee Practice Training Club’ and a step, Karen takes you through a batter of exercises to improve your game and get some exercise at the same time. Watch the videos and simply follow along as Karen takes you through a battery of drills to help you improve your game and get some exercise at the same time. Professional golfers know the importance of athletic development for golf. As a recreational golfer, you may not have the time to train like an elite athlete, but by simply adding a few swing drills into your daily routine, you can dramatically improve your game. And you don’t have to go to the golf course or driving range, you can do these exercises at home. to practice your golf swing at home and no ball is required. Great for indoor swing training and off-season conditioning. Cardiogolf Pre-Round Warm-Up video to help you loosen chronically tight muscles needed to play your best golf. The routine can be done at home or on the practice range. Instructional videos of each Cardiogolf Swing Position to perfect swing technique and correct swing faults. Instruction is designed for players of all levels. Whether you want to learn proper swing mechanics or you want to review swing technique, these positions will give you a better understanding of the golf swing. of each exercise and drill. Plus detailed instructions of how to complete each exercise and drill. 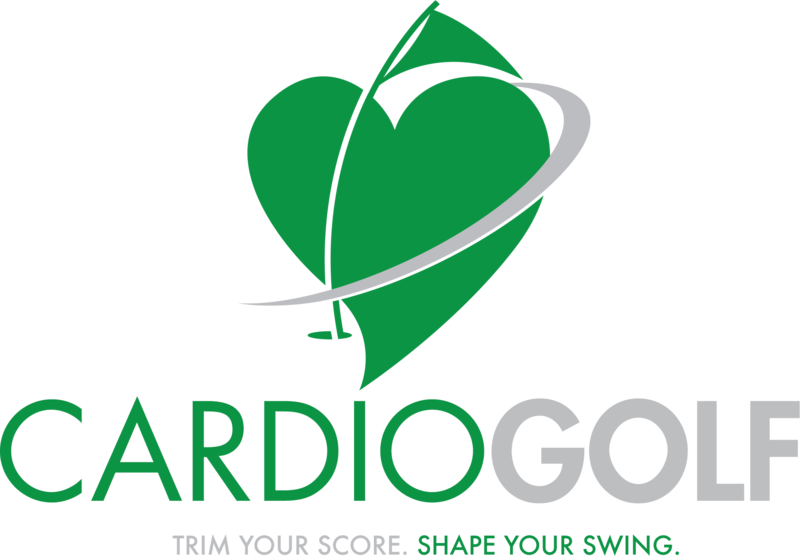 CARDIOGOLF is a complete turn-key golf fitness program that provides revenue with unique programs. To learn more contact us.